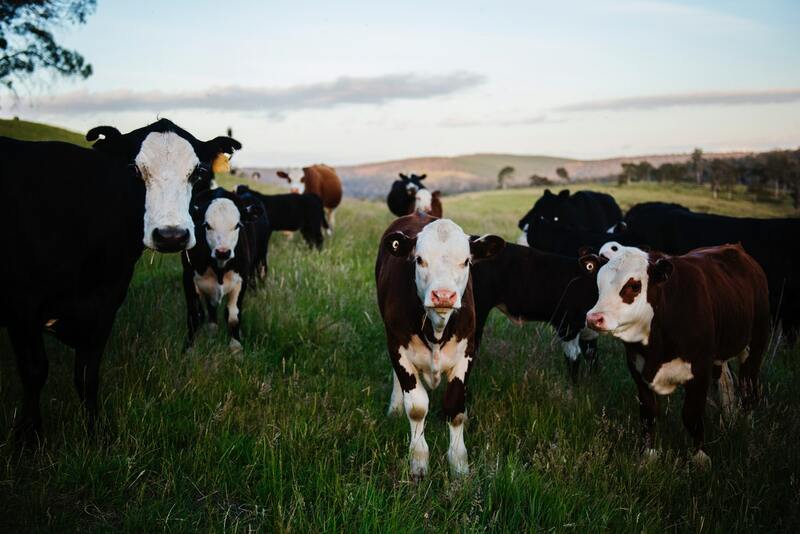 A farmer in South Africa approached us with a need to automate tracking of cattle. Notable features include the ability to perform a live head count, identification of missing cattle and notifications for sick or pregnant individuals. Also the system needed to be simple to install and operate. He was technically minded and we established an AI-based image recognition system using Google AI engines and open source video tracking tools. The system receives video frames from the onsite cameras and processes as many frames as possible given the server load. The resulting images and statistics are displayed in realtime for the user. The first beta was completed and the client is currently sourcing funding to make the system commercially viable.